If you have a water leak in your home, it can cause far more damage than you could imagine. The unsightly mess and damage to resale values is well-known. We always imagine something this catastrophic to be the result of a major flood or burst pipe, but what if you are experiencing damage slowly from something as simple as a leak? A history of long-term water damage, no matter how small will drive down the value of your property. Even when you believe the problem to be fixed, issues can linger, and this will undoubtedly put you in a weaker bargaining position in the future should you wish to sell your home. Always sort out water leaks immediately to prevent long-term damage bringing down the value of your home. For help with suspected leak problems, contact Emergency plumbers Dublin at https://www.plumberservicesdublin.ie/ . 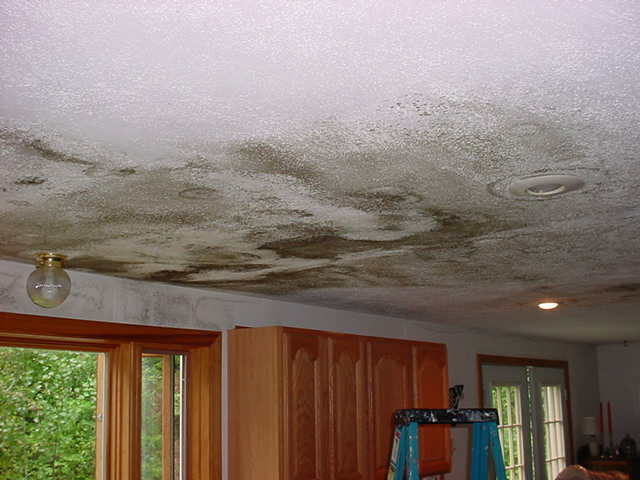 Stagnant water and excess moisture are the perfect breeding grounds for mould and fungus to grow. Such organisms release spores into the air which can be damaging to your health over time. Most houses will contain these spores, it’s inevitable. In dry conditions, they lie dormant and are harmless but when in contact with water, their growth is boosted, and they quickly spread. Most people will receive mild irritation from spores, including congestion, coughing, sneezing and breathing problems. However, for those with an existing respiratory problem or a compromised immune system, the consequence of exposure to mould spores is much more serious. For babies, a home with a lot of mould increases the chance of developing asthma. As well as devaluing and health concerns, water damage can cause expensive structural problems. Aesthetically, water damage can cause discolouration, staining and streaks across paint and wallpaper. Any drywall will begin to swell and become warped. If your home has supporting beams, the structural integrity can be greatly compromised. A hole forming in a wall combined with mould is soon going to go from unsightly to uninhabitable. Water leaks can go unnoticed for some time, especially if they are in hard to reach or see areas. The first step is finding the suspected leak. Odd Smells – Have you noticed a musty smell? A strong, pungent musty smell where there previously wasn’t one is often the first sign that water is seeping into somewhere it shouldn’t. Discoloration – If you notice any discolouration in the walls, mostly off-white or yellow in colour along a white wall, then this is a major sign of something wrong. Sagging – Any visible sagging in the walls or ceiling is another sign of a water leak. A sudden bulge appearing in a wall or ceiling is a definite warning sign of a sudden accumulation of water that’s causing structural damage.